Drawn by the beauty and small town appeal of the Roaring Fork Valley, Kathy Potter relocated to Basalt, CO in 2000 from the Denver area. With her first job in helping set up and run the future Sotheby’s International Realty office at Aspen Highlands, she was intimately involved in the final development and sales phases of The Highlands Ski Village, residences and surrounding neighborhoods. She received her Colorado Real Estate License in 2001 and spent the next many years in the real estate field specializing in residential sales. Her career background also includes sales and admin support, as well as non-profit work. Raised in a military family, Kathy moved 11 times in her first 18 years including living six years abroad in Germany. The real estate field was a natural fit after her family’s lifestyle while growing up. Now involved in the property management arena with The Romero Group, Kathy is excited at the energy and work associated with the parallel career change. Kathy lives in the thriving Willits community in Basalt where she is raising her two children, thirteen and twelve years old. She is an active member of the community and continues to volunteer valley-wide including her children’s school, several local non-profits, as well as participating in the execution of special events when time allows. She attended the University of Colorado, Denver where she studied for her BS in Business Administration. 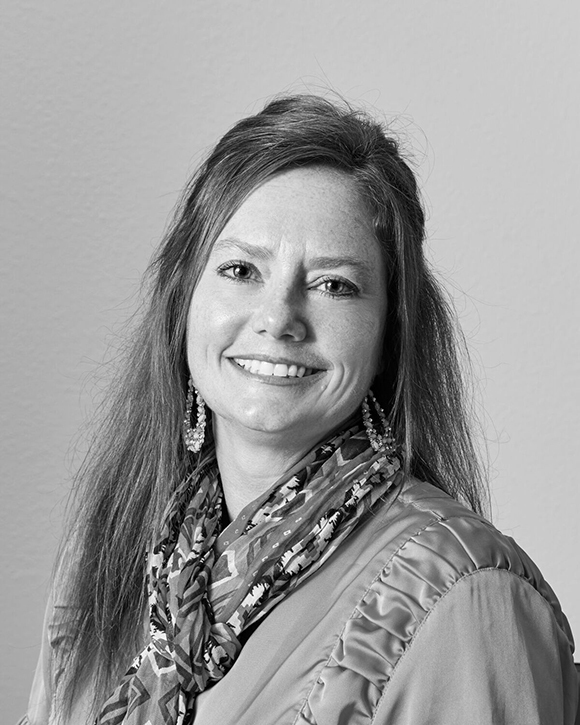 Kathy still holds her Colorado Real Estate License as well as her Colorado Community Association Manager’s License as both are helpful in her Assistant Property Management position. She has been with working with The Romero Group Partners since August of 2016.